Replaces existing locks with keyed-alike locks. Each order received for multiple locks will be shipped keyed-alike. Keep valuable contents safe and secure. 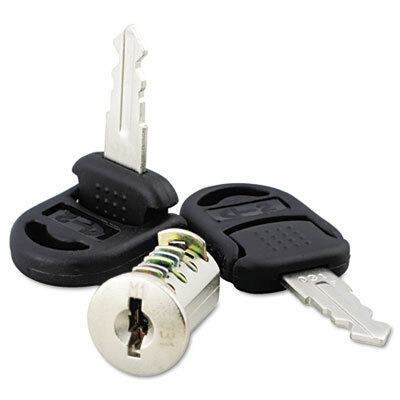 Replaces existing locks with keyed-alike locks in all storage units. Each order received for multiple locks will be shipped keyed-alike. Order one core/key set for each storage unit.